BRUSSELS (Reuters) – The European Union’s top court should dismiss a Czech challenge to tighter EU controls on firearms introduced after the 2015 Paris attacks, the court’s legal adviser said on Thursday. The Czech Republic maintains that the tougher European Commission rules, which make it harder for EU citizens to obtain semi-automatic rifles, were unduly restrictive for law-abiding gun-owners such as hunters. It also says the Commission rules encroached on crime prevention policy, a matter for the national governments of EU member states. “The court should dismiss the Czech Republic’s action in its entirety,” Advocate General Eleanor Sharpston said in a statement. She said the EU directive mainly concerned the free movement of firearms and that this had an impact on crime prevention, but did not harmonize national crime prevention policies. She added that the Commission did look into the impact of its planned rules and that its actions, notably reclassifying certain firearms as prohibited goods, were in line with the principle of proportionality. Judges at the European Court of Justice follow the advice of their advocate generals in the majority of cases although they are not bound to do so. The ECJ generally issues rulings within 2-4 months of an advocate general’s opinion. 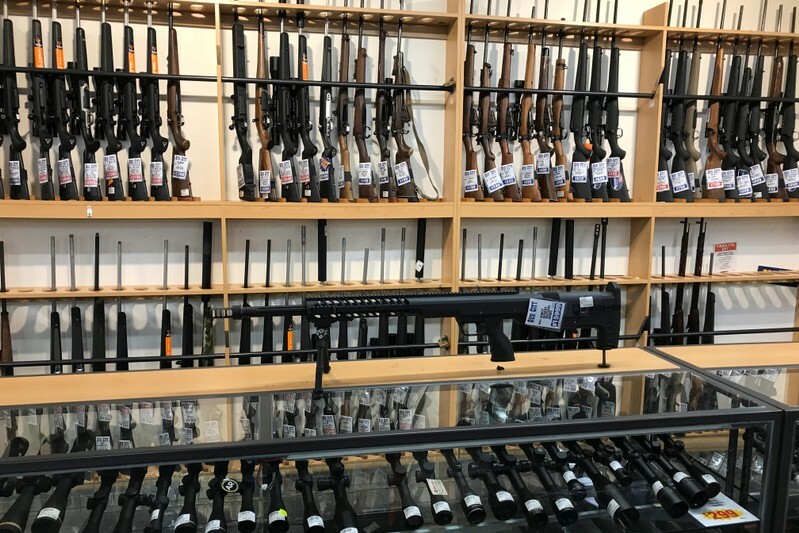 In 2017, the EU toughened laws against purchasing certain semi-automatic rifles like those used by Islamic State militants in the Paris attacks, and also made it easier to track weapons in national databases. The Czech Republic filed a lawsuit arguing that the directive would just shift weapons to the black market and do nothing to increase security in the country, where hunting is a popular pastime and gun attacks are rare. After 50 people were killed in a shooting at a New Zealand mosque on March 15, Prime Minister Jacinda Ardern banned the sale of all military-style, semi-automatic and assault rifles. The New Zealand parliament voted overwhelmingly on Wednesday for tough new firearms laws. WELLINGTON (Reuters) – New Zealand police expect tens of thousands of firearms to be surrendered in a guns buy-back scheme after parliament passed tough new firearm laws in the wake of the country’s worst peacetime mass shooting. 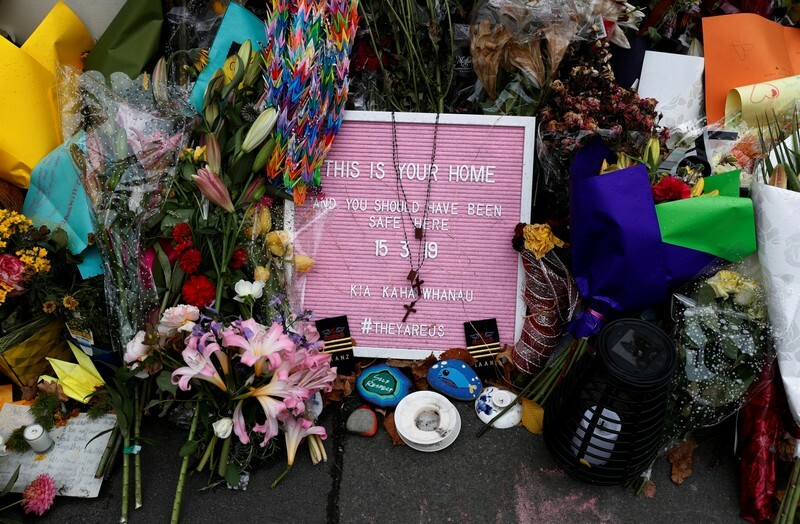 WELLINGTON (Reuters) – All but one member of New Zealand’s parliament voted on Wednesday to change gun laws, less than a month after deadly shooting attacks on two Christchurch mosques that killed 50 people. CHRISTCHURCH, New Zealand (Reuters) – On a small farm on the outskirts of Christchurch in New Zealand, Omar Nabi digs a small hole and sharpens a knife as he prepares to slaughter a sheep as a blessing to his father – a victim of the mass killings at the Al Noor mosque. The family had an active WhatsApp messaging group to stay in touch. Zeyad had shared a recent trip to Europe, where his father had also traveled as a young man, and to Egypt. His father had provided long history lessons on the places Zeyad visited and was overjoyed his son was meeting his Egyptian relatives. Now, the WhatsApp group is not so active. Across the city, survivor Sardar Faisal has thrown himself with vigor into helping co-ordinate dozens of volunteers who prepare meals and run errands for the widows of victims of the attack. 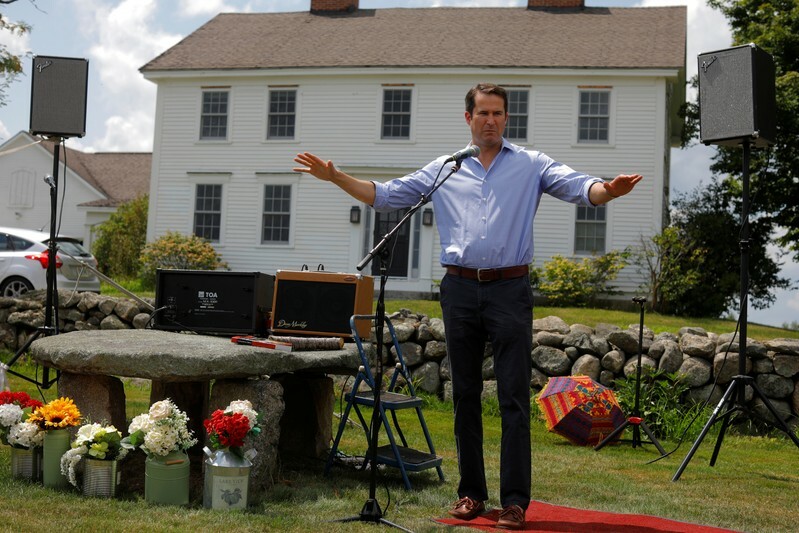 As a result, he realized he was not spending much time with his own wife and young children. Opponents say there’s a big difference between rural Idaho and urban Idaho and not allowing persons age 18 to 20 to carry a concealed handgun is reasonable to prevent accidental shootings and shootings resulting from altercations. 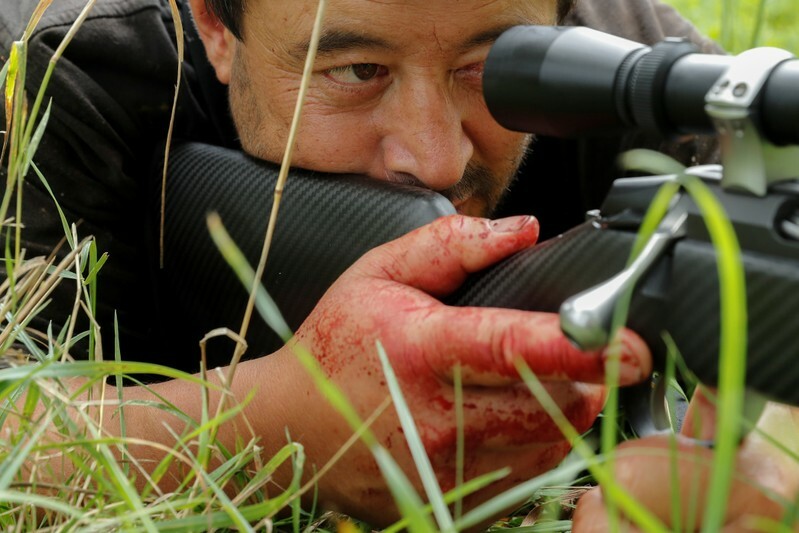 CHRISTCHURCH (Reuters) – The pre-dawn quiet of New Zealand’s South Island is shattered by the crack of a bullet from Noel Womersley’s Finnish Tikka T3 rifle, followed by the shot thudding into the skull of a cow he is targeting, one of three. For 14 years Womersley has worked at “home kill,” shooting beasts for small farmers and cutting them up, but tough new gun laws to be adopted after the nation’s worst mass murder by a lone gunman will require him to surrender another of his guns. “Guns are a way of life for me, really,” says Womersley, 48, who received his first firearm, a .22-calibre rifle, for his 12th birthday, and now hunts with his 15-year-old daughter. As the first beast slumps, he rapidly draws back and pushes forward his riflebolt, firing again and then a third time. In seconds, three cattle are dead on the damp ground. He gathers his knives and begins to cut them up. “I shoot animals, I don’t shoot targets. I shoot food,” says Womersley. Wearing black overalls and gumboots for protection against the gore, he pushes the cattle on their sides, removes heads and hide and uses a hoist to load the carcasses on his refrigerated truck. Womersley was on a similar job in the hinterland beyond Christchurch on March 15, when a man in combat gear entered the city’s Al Noor mosque, and then another, and turned his high-powered military-style weapons on unarmed worshippers. “I didn’t really comprehend it was real. I thought it was like a movie, or something that’s happened overseas,” Womersley says, adding that he had been shocked to discover after work what had unfolded just a few kilometers away. Fifty people were killed and scores wounded, prompting an outpouring of support for the nation’s bereaved Muslim community, and a swift crackdown on guns. The semi-automatics used in the attack will be banned, with exemptions for working hunters, and tougher licensing rules are on the drawing board. 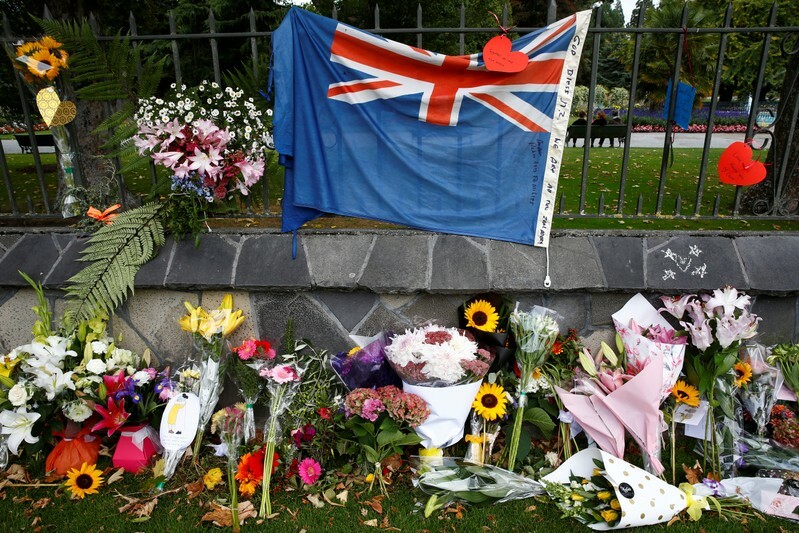 A wide swathe of New Zealand’s quarter-million gun owners, who account for about 1.5 million weapons, say they accept there must be change after the tragedy. 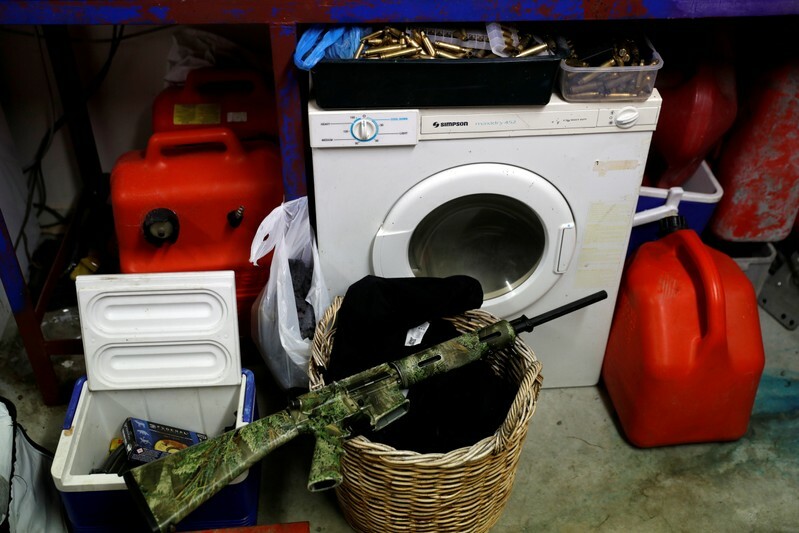 “I think the gun laws were too slack…the laws gave this bad man a gun,” says Womersley, who owns eight or nine guns, stored in a safe in the garage of a home decorated with game heads. “He ruined it for everyone. Not everyone is like that.”As part of a new national firearm buyback scheme, he expects to hand in one military-style AR-15 assault rifle, a type of weapon used in the Christchurch massacre.